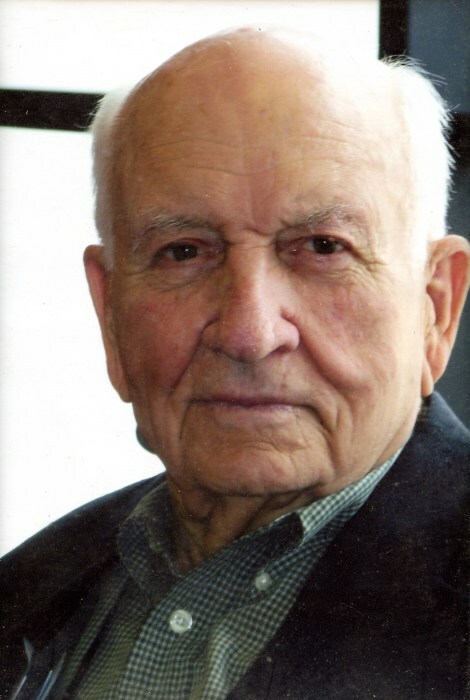 Retired Major Arthur “Dudley” Maxwell, 101 yrs old, of Fayetteville passed away on Tuesday, February 12, 2019. Dudley was born in Fayetteville on November 11, 1917. He was a graduate of West Point Military Academy in 1940 and later retired from the Army at the rank of Major. Returning to Fayetteville, Dudley became a Home Designer, designing custom houses, office buildings and churches for over 50 years. Dudley and his wife, Betty were the founders and owners of Tile, Inc of Fayetteville. Dudley was a past President of the Fayetteville Lions Club. Being an avid outdoorsman, he loved hunting, fishing, and just being outside in nature. He was preceded in death by Elizabeth Chandler Maxwell in 2002 and Jean West Maxwell in 2018. Left to cherish his memories are his sons, Arthur Dudley “Hap” Maxwell, Jr. and wife, Ann of Greenville and Dr. Chuck S. Maxwell and wife, Nancy of Hope Mills; a sister, Patty Maxwell Paulk of Texas; three grandchildren, Nathan, Claire and Melody; and numerous close nieces and nephews. Dudley’s family would like to give a heartfelt thank you to the healthcare workers and staff of the Carillion Assisted Living for their special care of “Papa”. The family will receive friend from 9:45 am to 10:45 am Saturday, February 16, 2019 at Rogers and Breece Funeral Home, followed by a Celebration of Life Service with full military honors at 11 am in the funeral home chapel. Rev. Mike Owens, Dr. Pat Chandler and Joel Chandler will officiate. In lieu of flowers the family requests donations be made to Cape Fear Botanical Gardens in Fayetteville.